From the outstanding 1999 vintage, this stunning wine is full-bodied and concentrated. 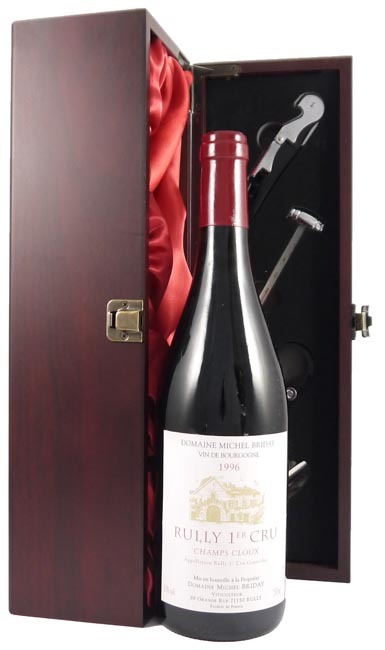 It is ripe, layered and spicy, with soaring aromatics and has a long fruity finish. Drink now - 2026. The 1999 vintage in Burgundy was outstanding and with a very wet Spring which continued into May. June was incredibly hot and sunny and July was cloudy and dry, but the harvest was saved by stunning weather in August and September which ripened the grapes and led to a huge harvest in mid September.